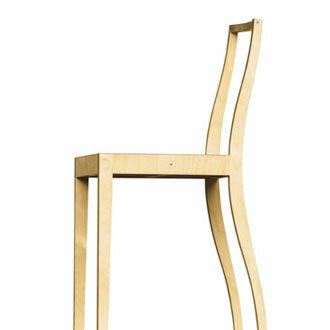 Using only four elements joined with a system of dovetailing, the Zig Zag chair's visual simplicity belies a relatively complex construction. 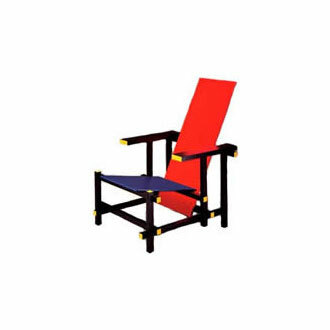 This 1934 design is an expression of the "De Stijl" movement and is included in the permanent collection of the Museum of Modern Art. 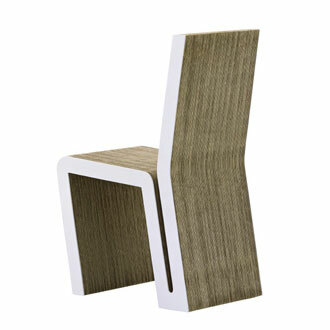 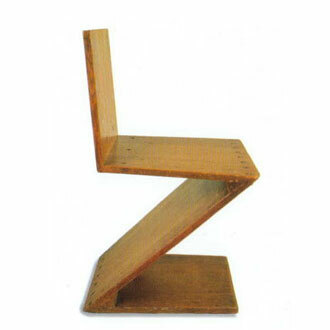 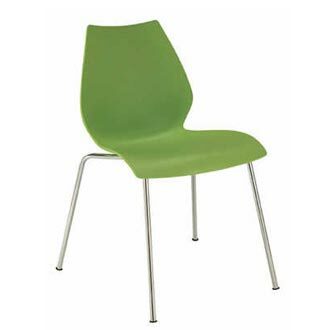 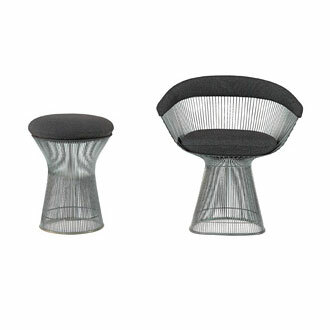 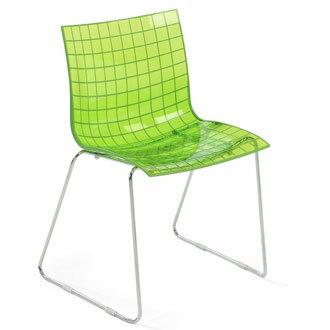 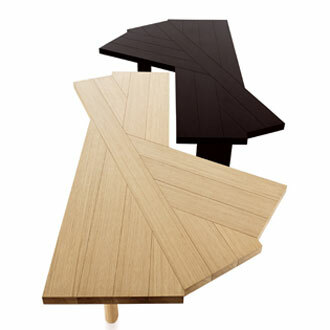 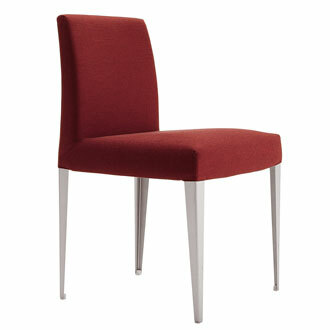 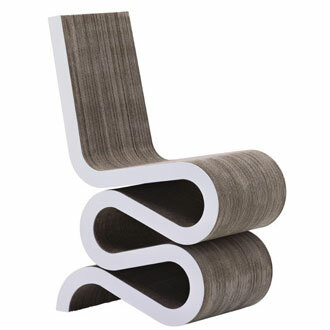 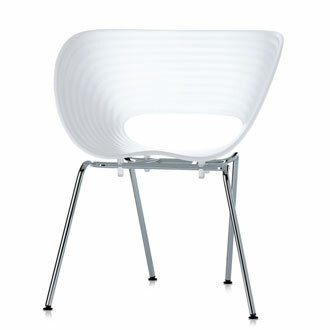 Made of natural cherry, Zig Zag can serve as a chair or a side table. 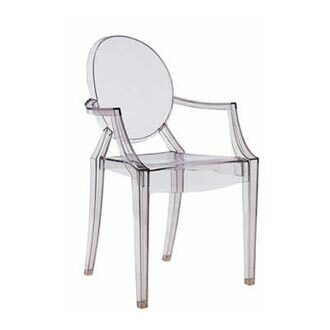 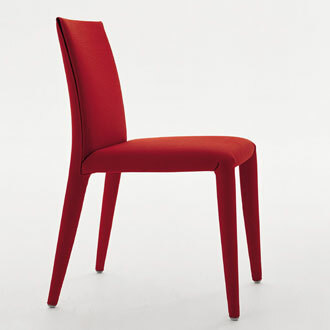 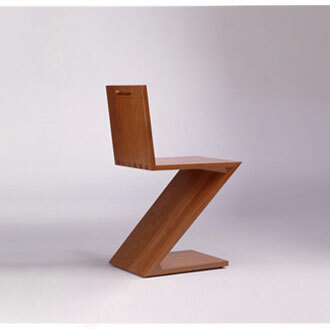 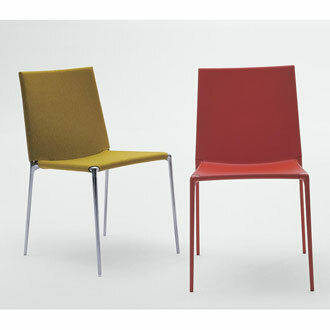 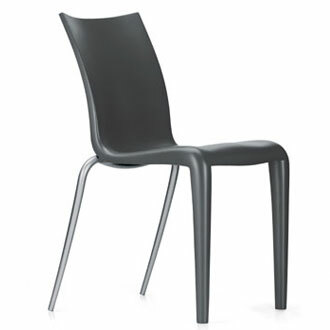 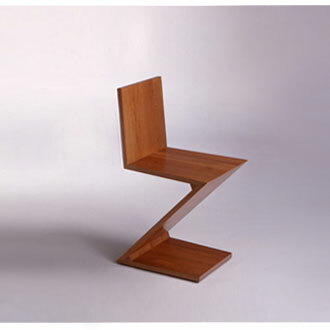 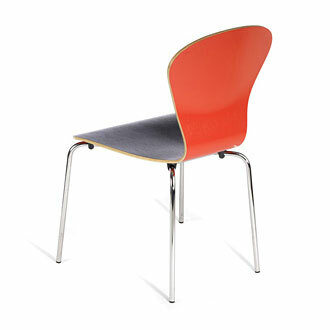 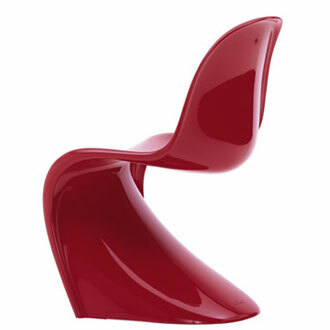 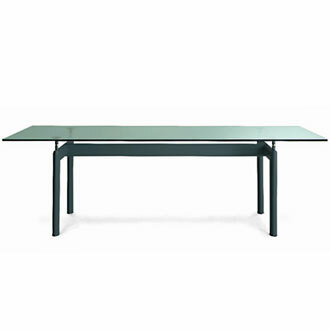 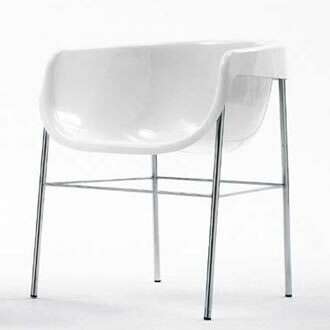 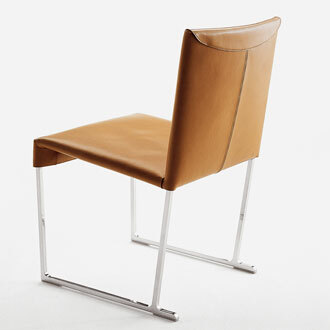 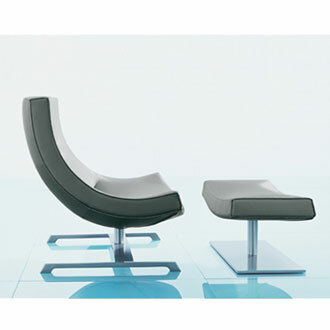 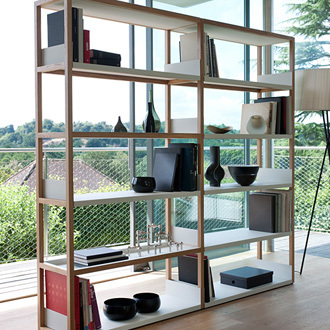 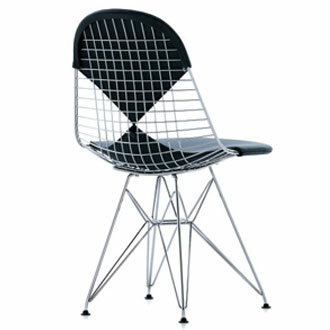 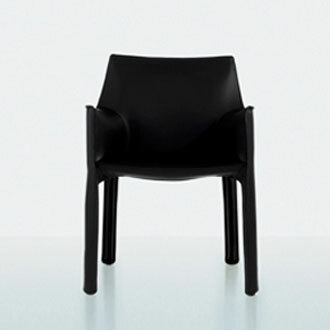 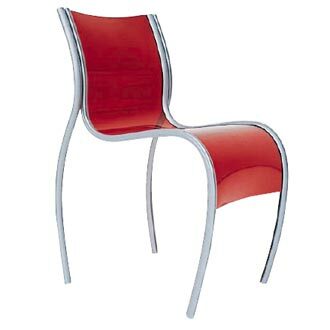 Cassina is the exclusive licensed and authorized manufacturer of Gerrit Rietveld designs world-wide. 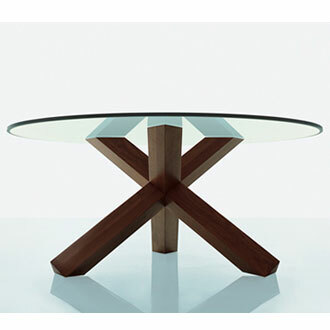 Each piece is numbered with an engraved signature and comes with certification to verify its authenticity.